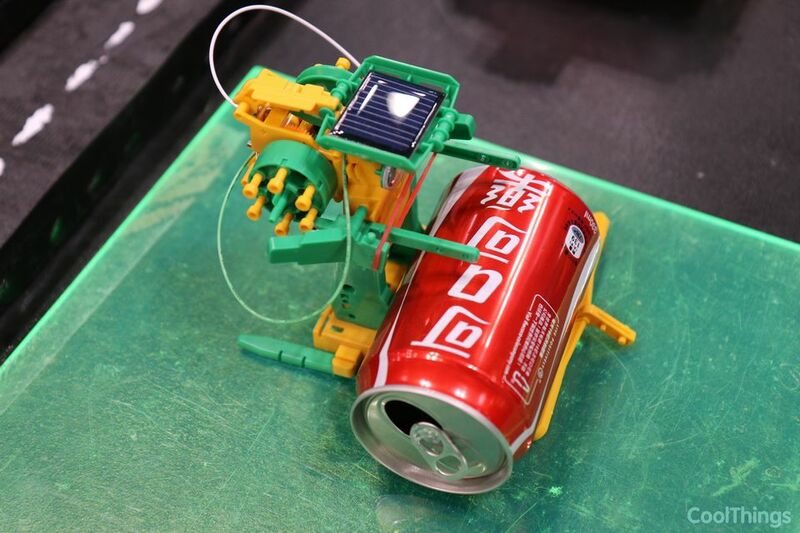 I think children have been making toys out of throwaway cans and bottles since our ancestors were kids. 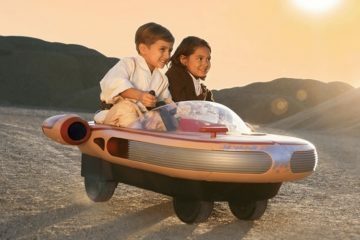 While those makeshift DIY playthings made for plenty of fun, they were definitely far from the sharpest-looking toys around. 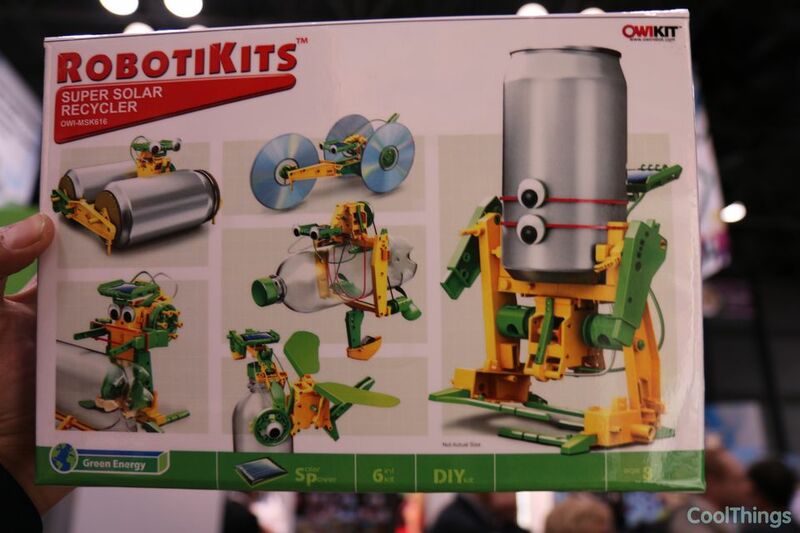 The Super Solar Recycler Kit changes that. 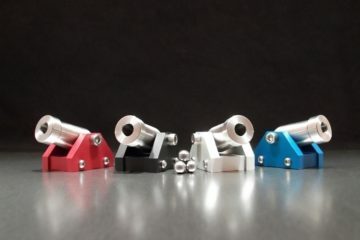 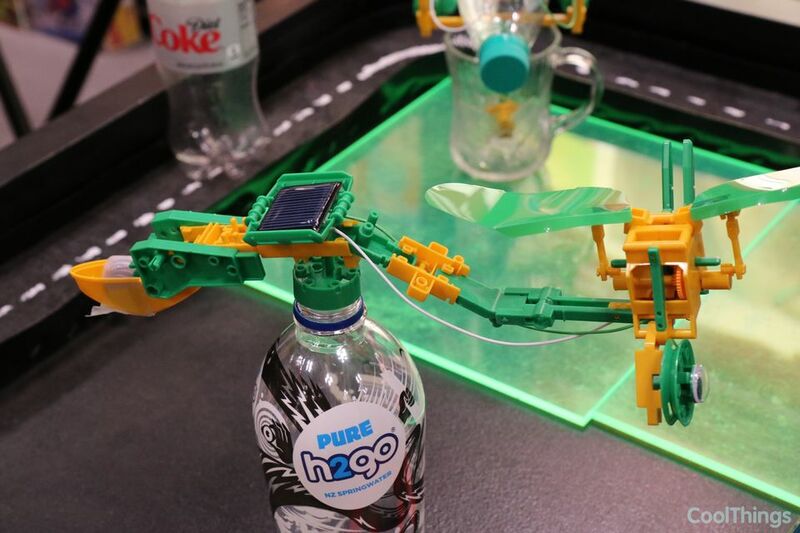 A set of mechanical plastic toys, they’re designed to attach to cans, CDs, and PET Bottles, turning them into playable vehicles and robot toys. 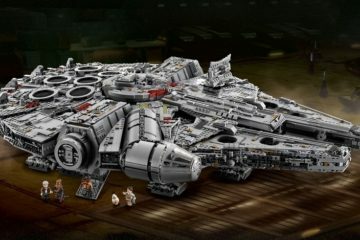 Even better, the set comes with motors and a solar power generator, so you don’t even have to push them along to make them do things like we used to do with our cardboard and can assemblies from back in the day. 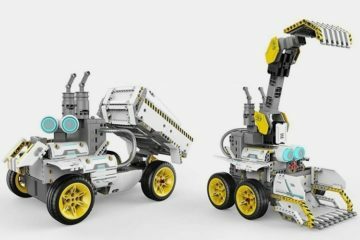 Six types of Super Solar Recycler Kits are available: Street Roller, Walking Robot, Bottle Yacht, Drummer Robot, Flying Bird, and CD Racer. 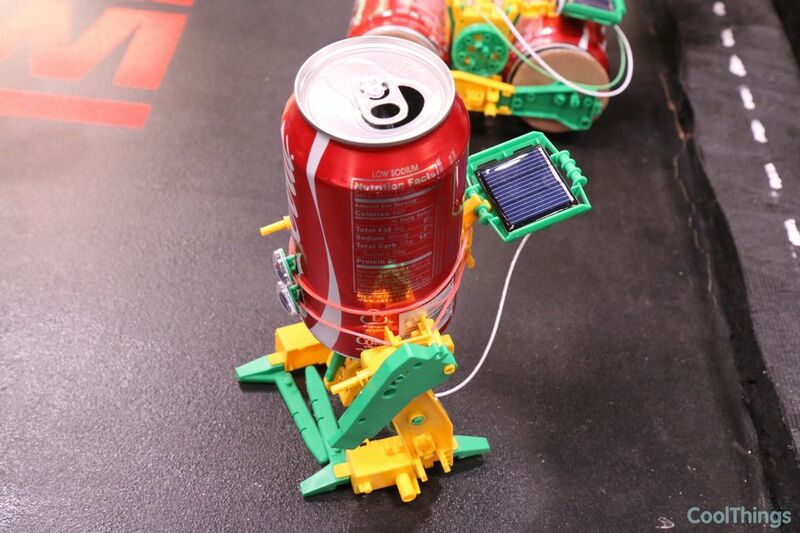 Street Roller uses an aluminum beverage can as wheels, while Walking Robot is a bi-pedaled walker that uses the empty can as its stabilizing body. 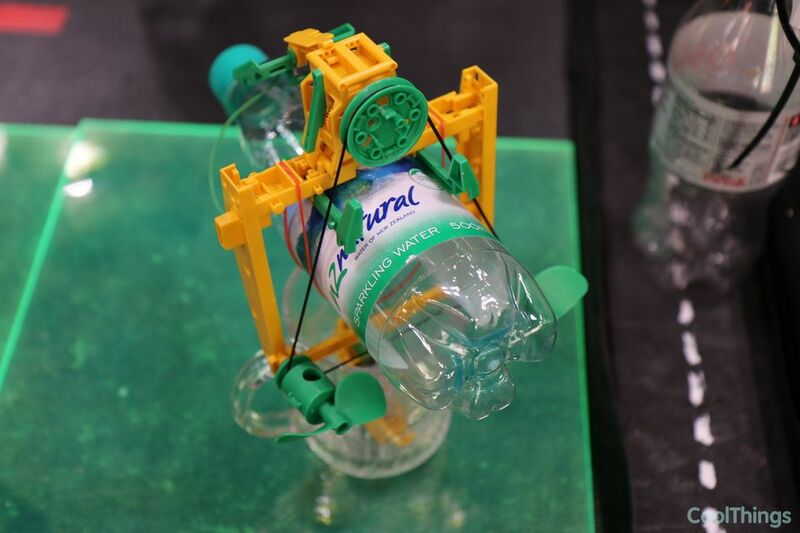 The Bottle Yacht, Drummer Robot, and Flying Bird all use PET bottles in different capacities (and, yes, Flying Bird will actually fly while carrying the bottle). 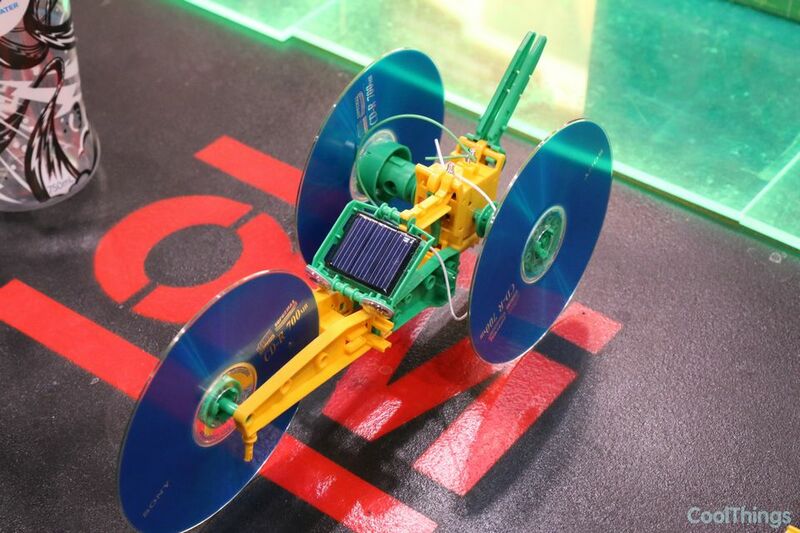 As the name implies, CD Racer is a robot trike that uses CDs for wheels. 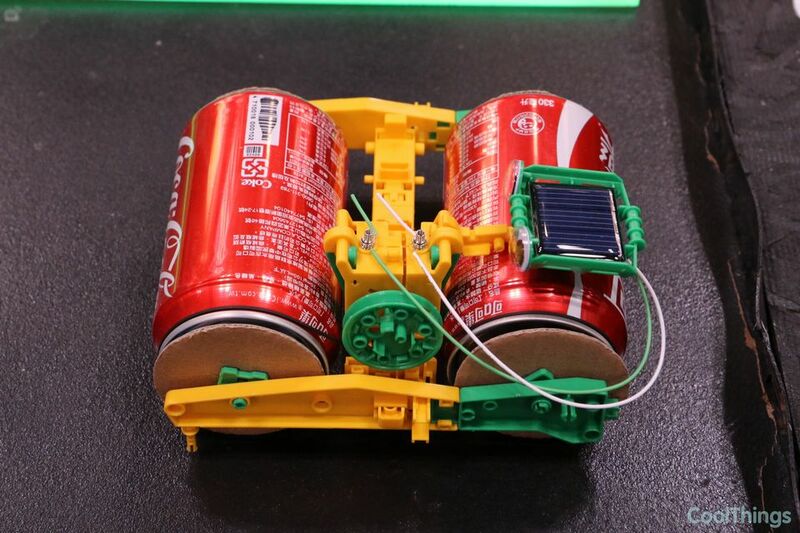 The integrated solar generator will power the onboard motors all on their own, so there’s no need to keep popping in batteries or plugging to an outlet like conventional toys. 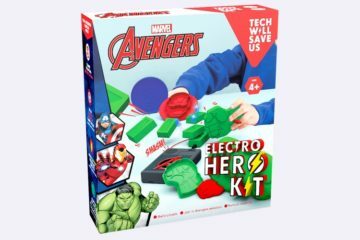 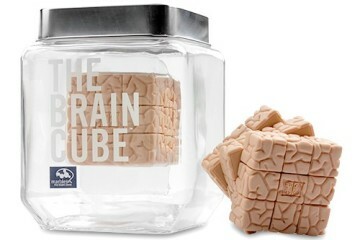 As you may have guessed, this is being marketed as an eco-friendly toy — encouraging the use of erstwhile throwaway materials while integrating a sustainable power source. 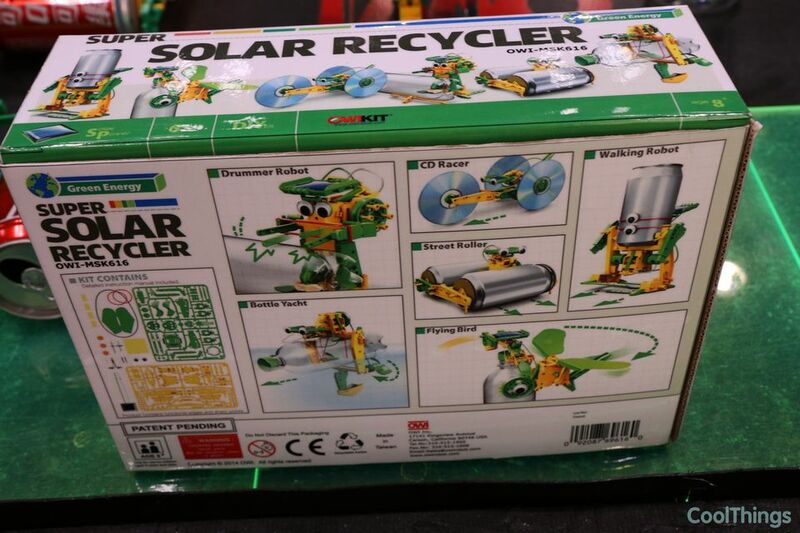 The Super Solar Recycler Kits will be available mid-April, priced at $19.95 each.